Is palm oil actually that bad? How long do we have to save the Brazilian Amazon? Why doesn't Cool Earth plant trees? 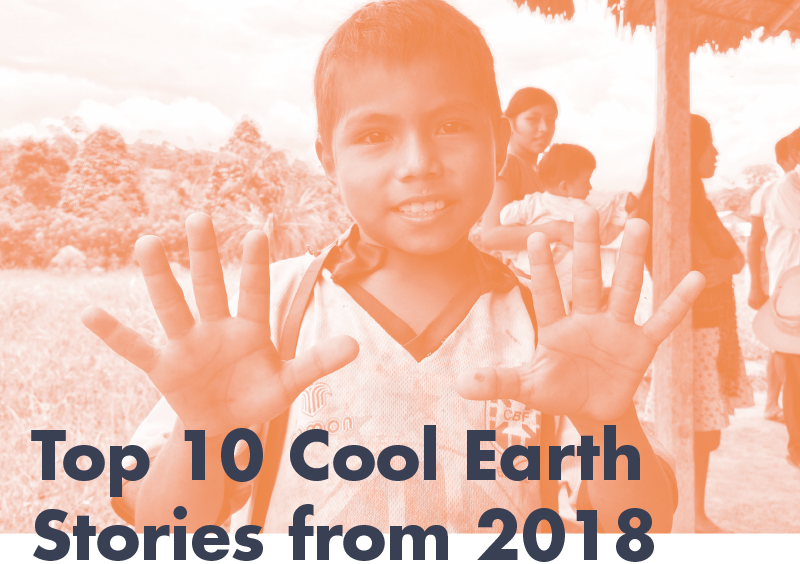 For answers to some of the questions you've been asking, click here and take a look at Cool Earth's most-read stories of 2018.